Say 'I Love You' with balloons! 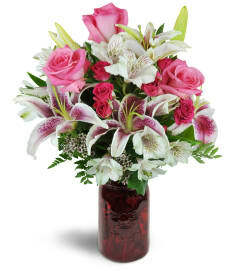 A fun gift to send for an anniversary, Valentine's Day or just because. 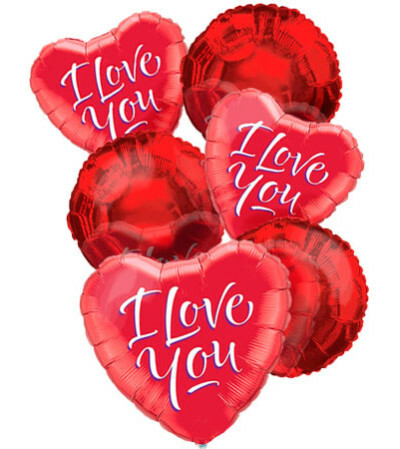 We'll hand deliver 6 mylar balloons in assorted "I Love You" styles. Surprise your love today! 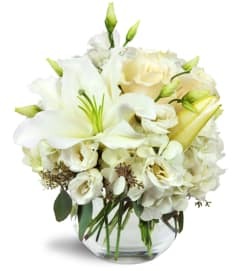 Add a little something extra such as a box of chocolates, teddy bear, or rose during the checkout process for a gift to be remembered. Balloon designs will vary.